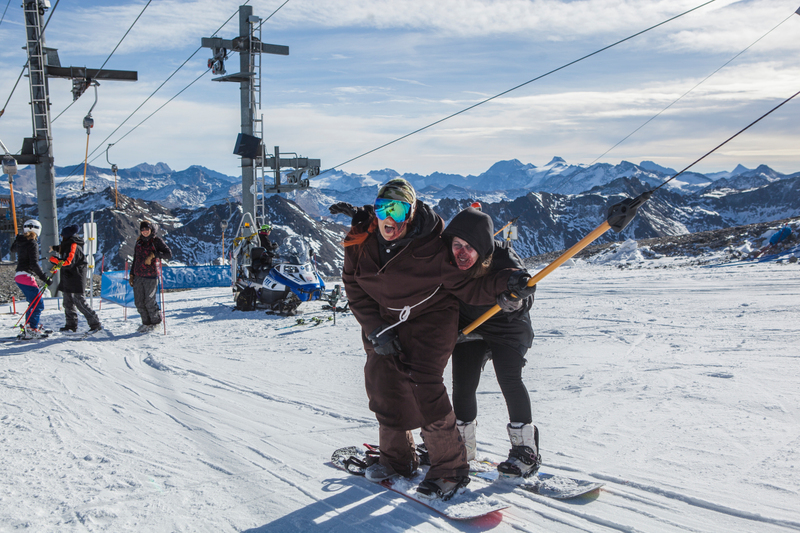 at 2100m, nobody will hear you anyway! 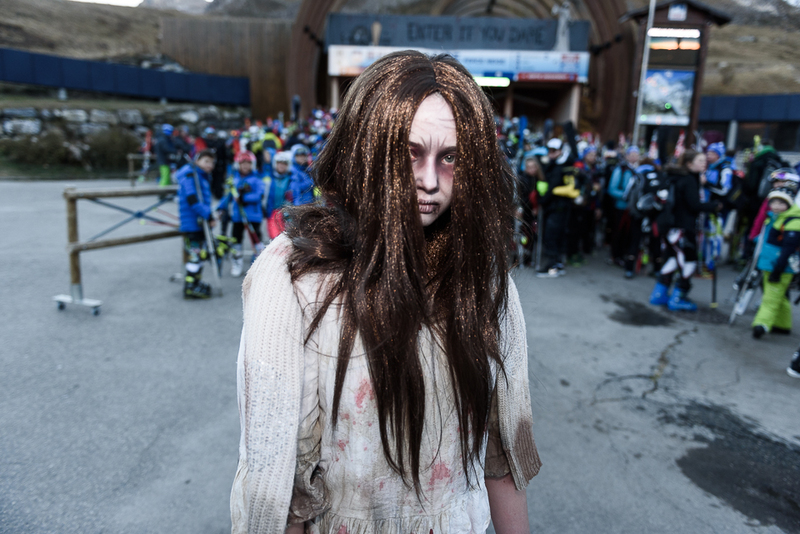 How about a full weekend of skiing and getting scared with your friends? 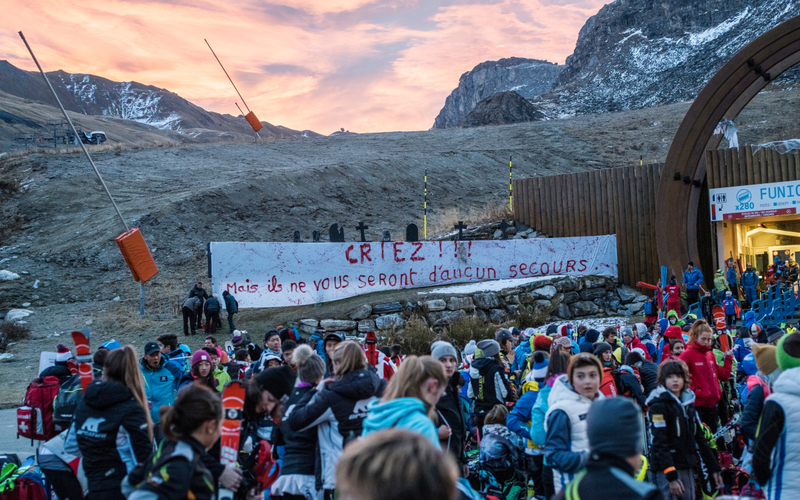 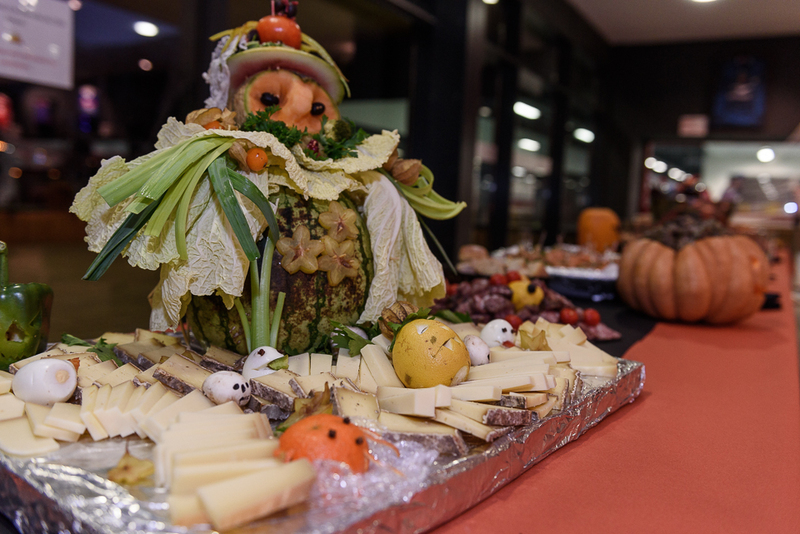 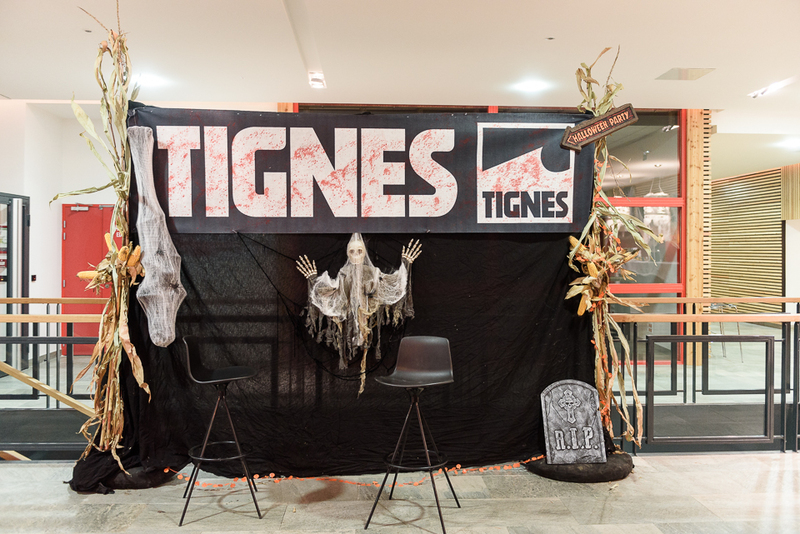 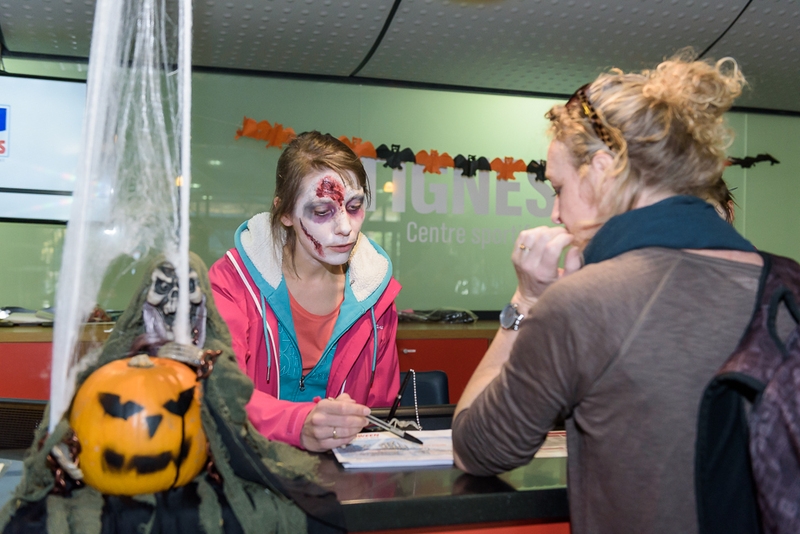 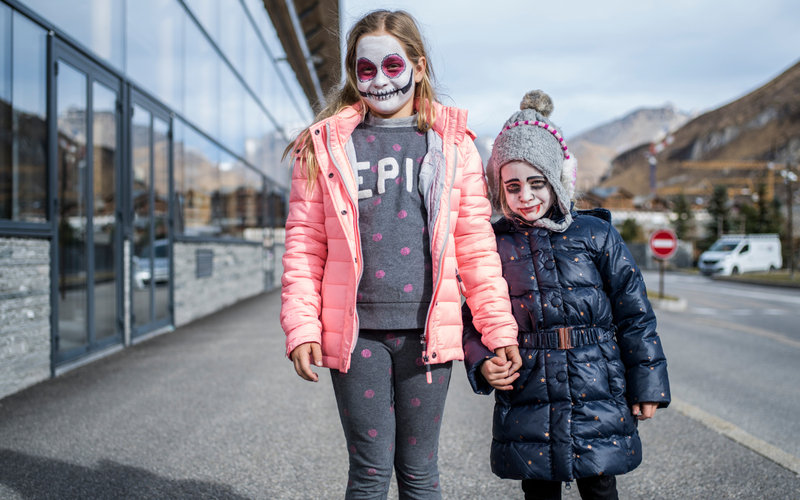 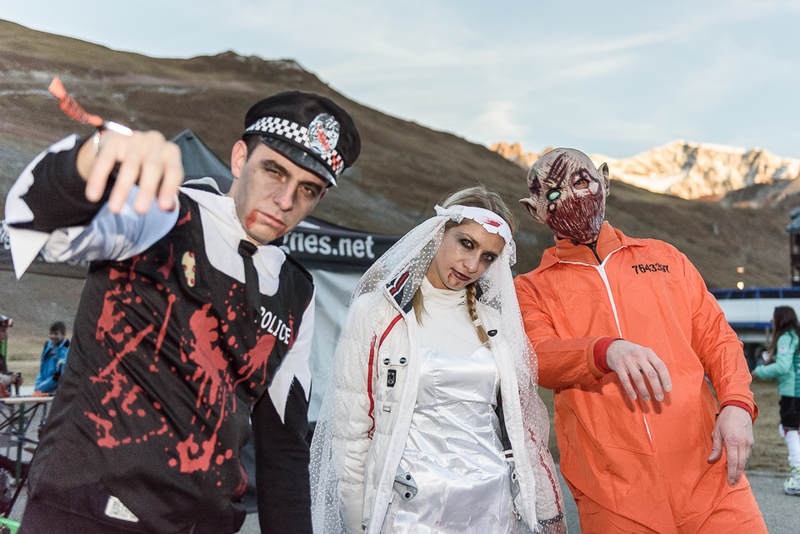 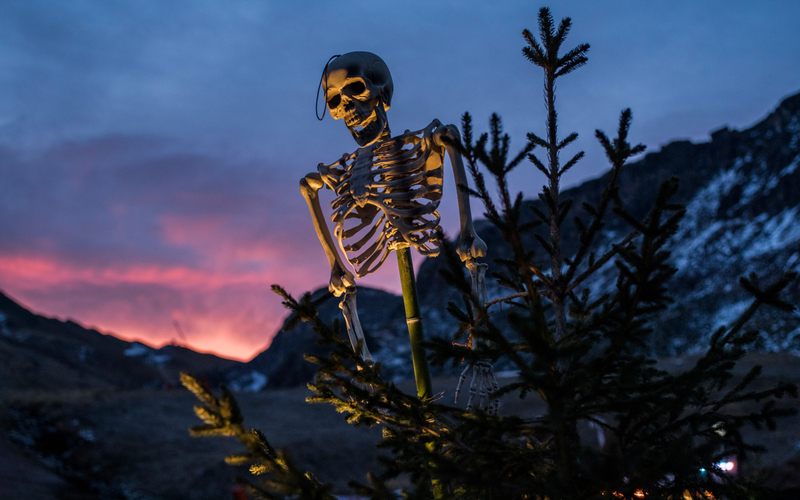 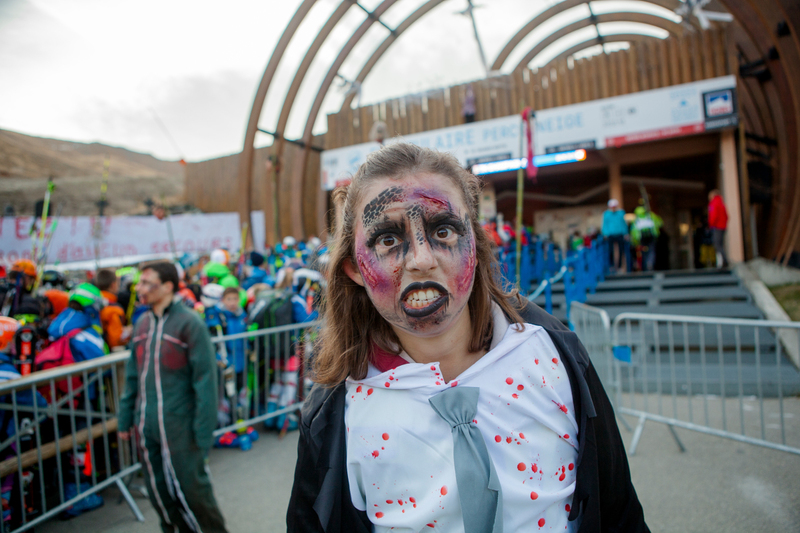 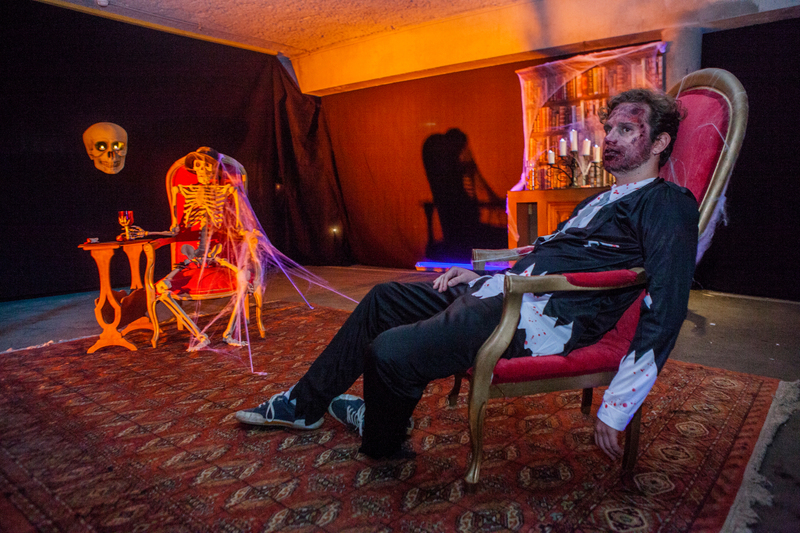 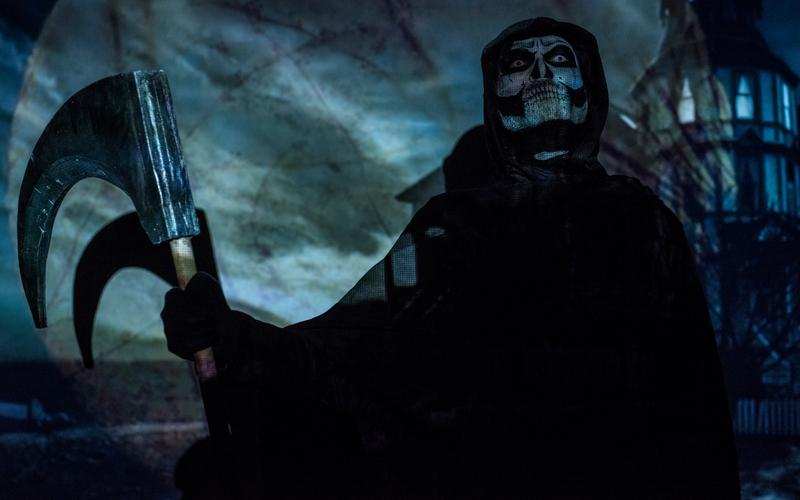 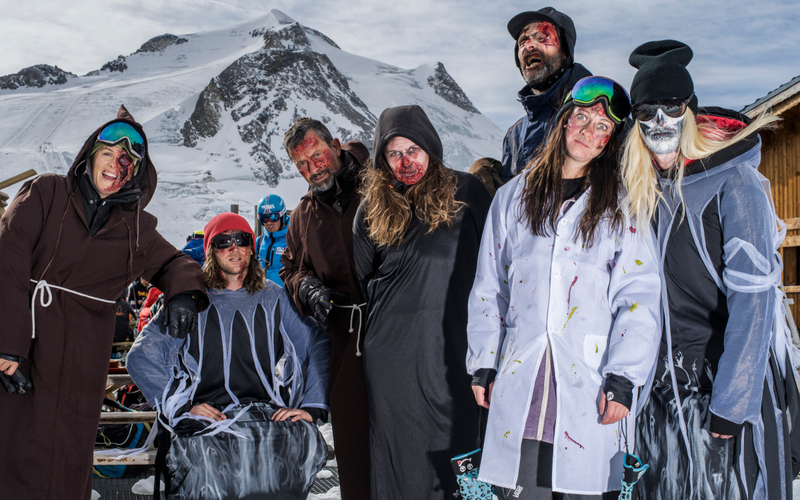 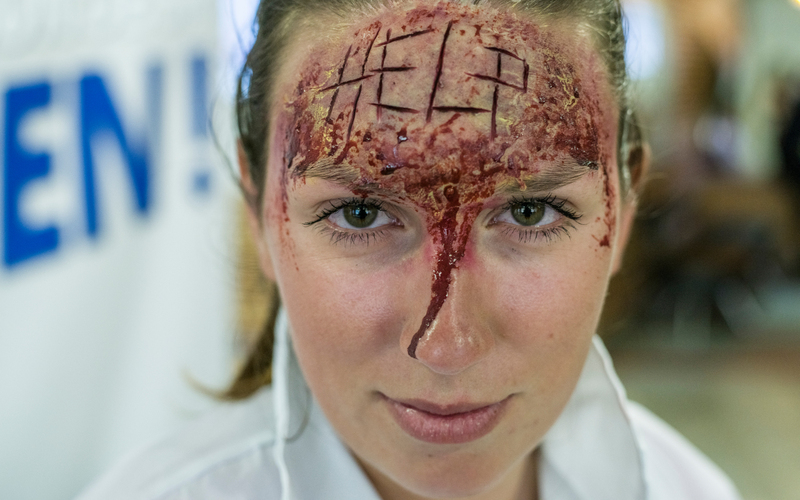 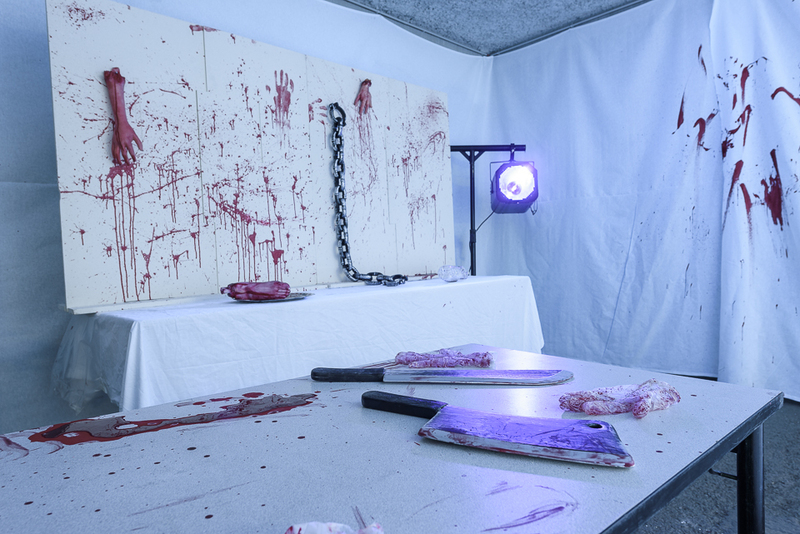 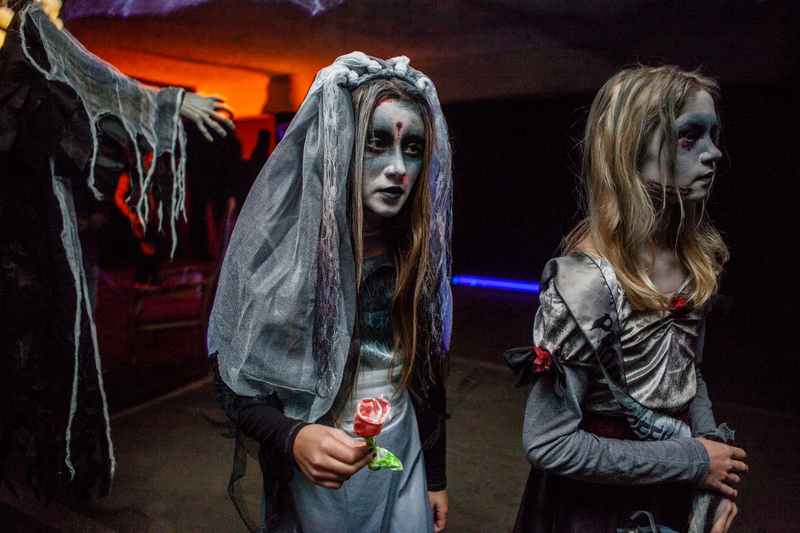 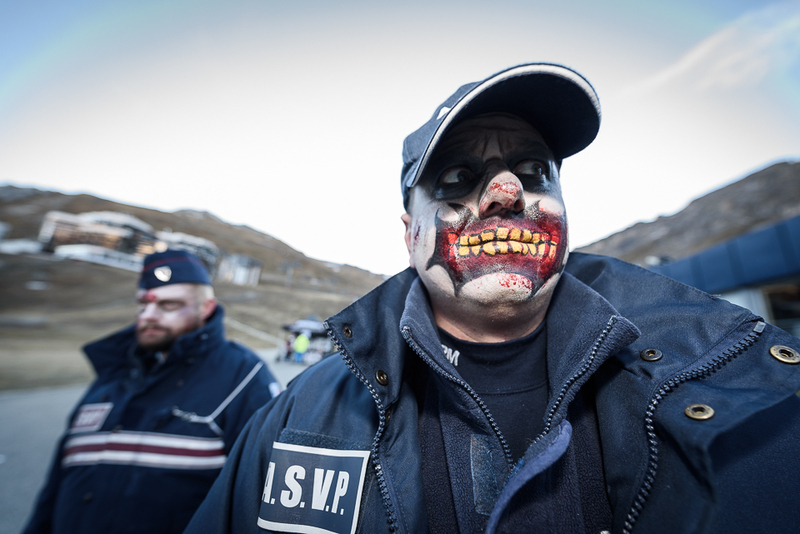 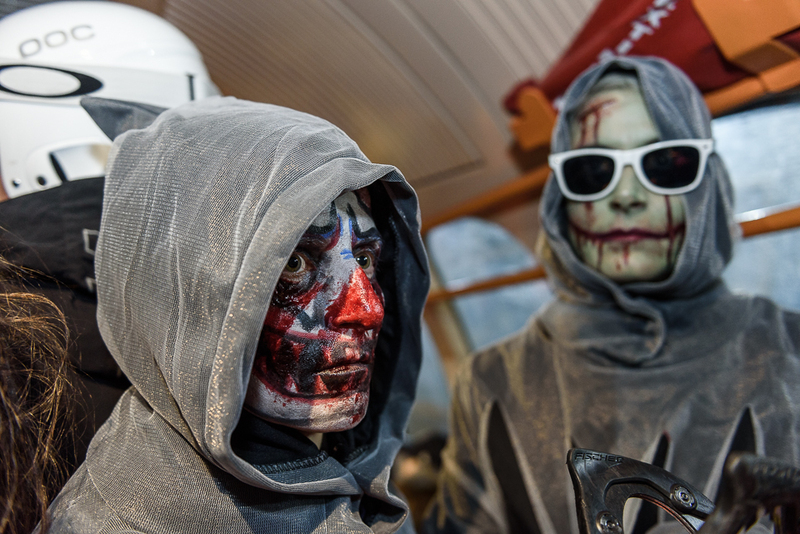 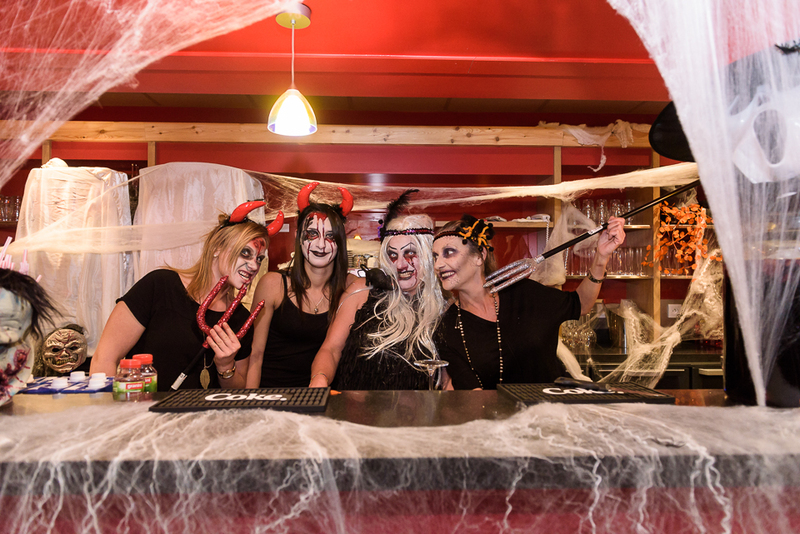 On October 27th and 28th 2018, come and celebrate Halloween in Tignes and have fun being frightened! 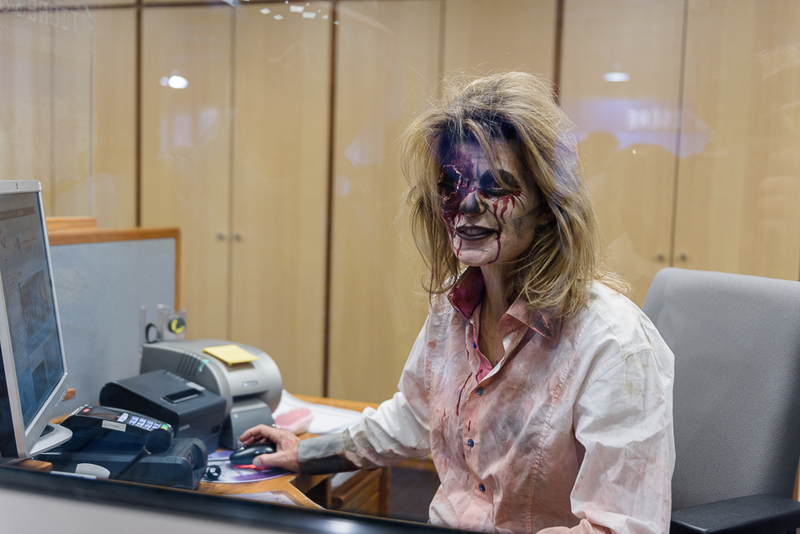 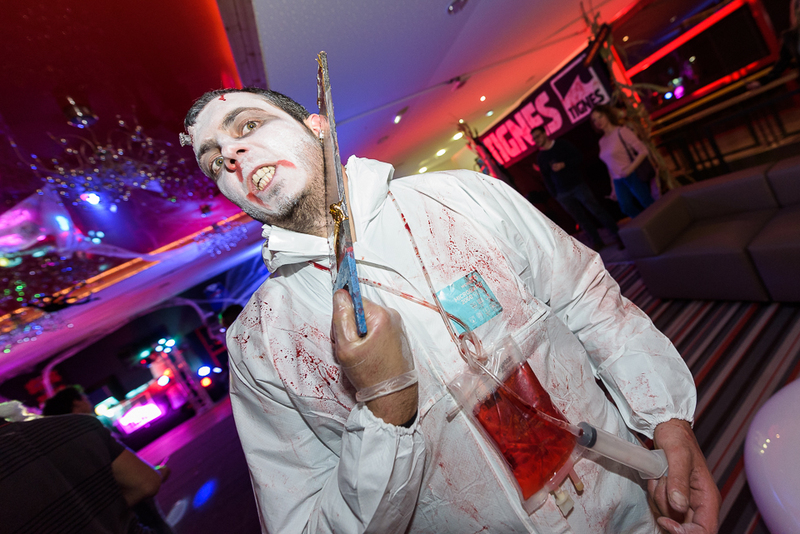 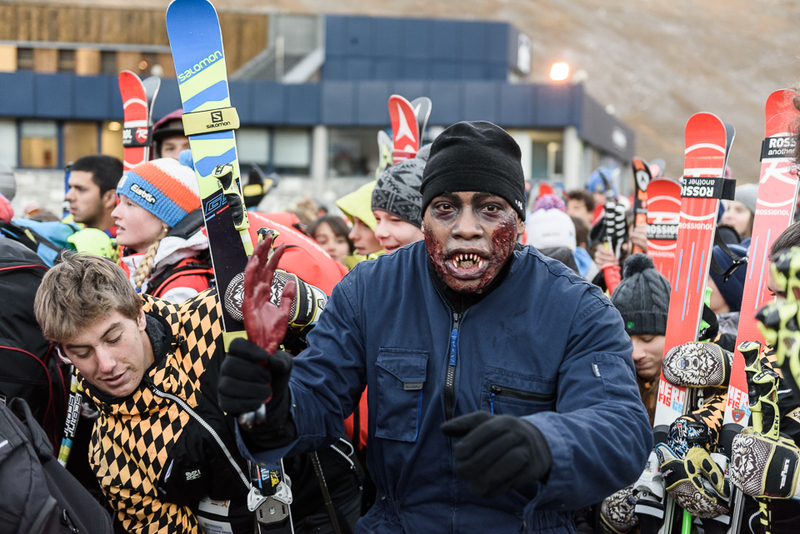 Zombies are heading to the resort for an action-packed weekend... Adrenaline guaranteed! 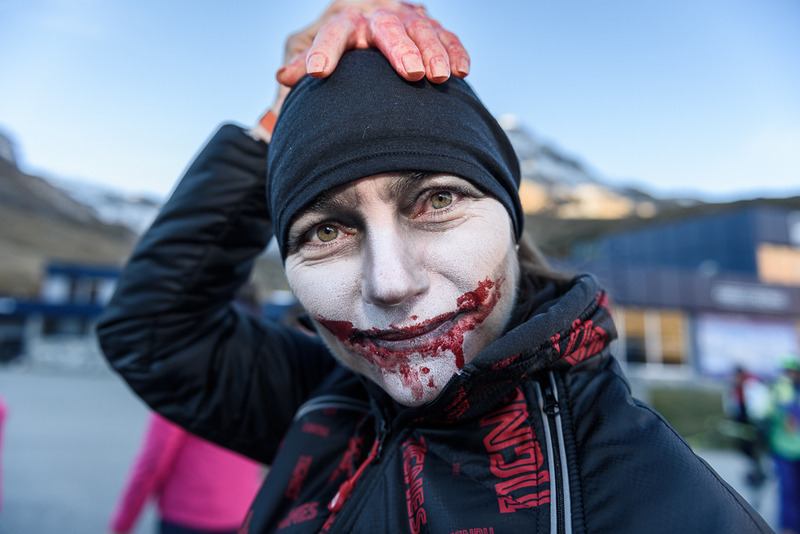 Do you think you can keep calm? 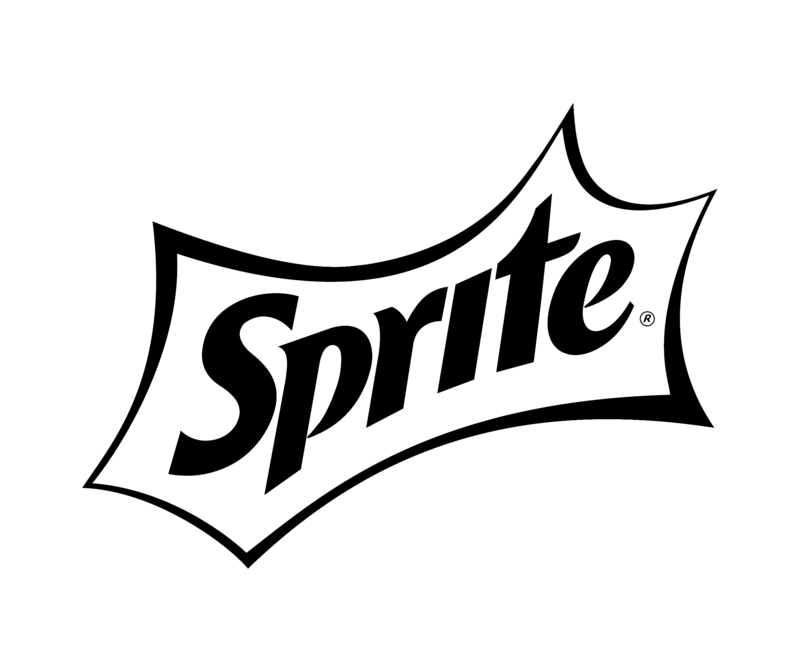 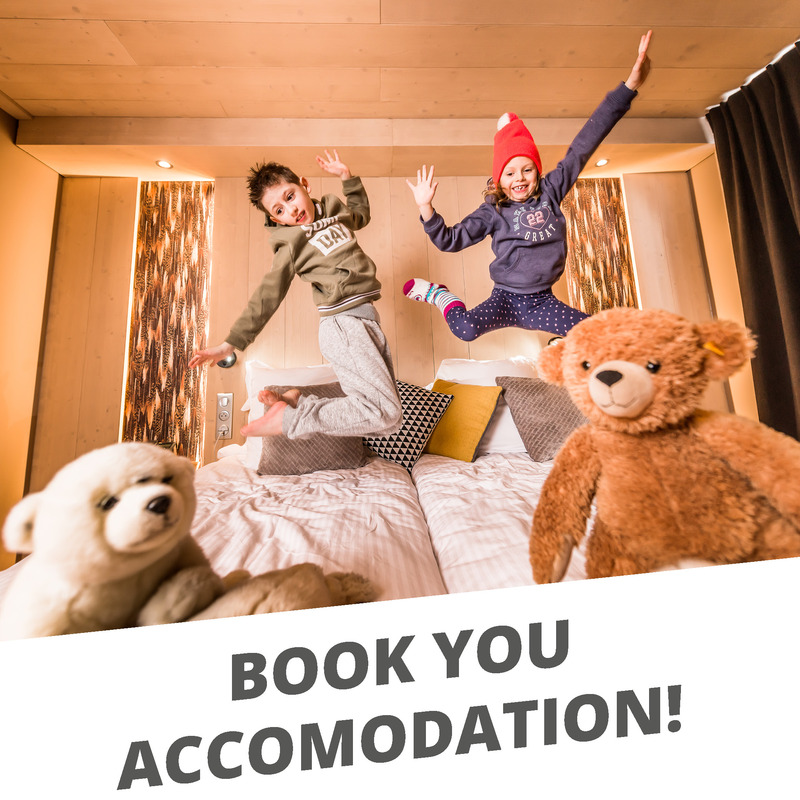 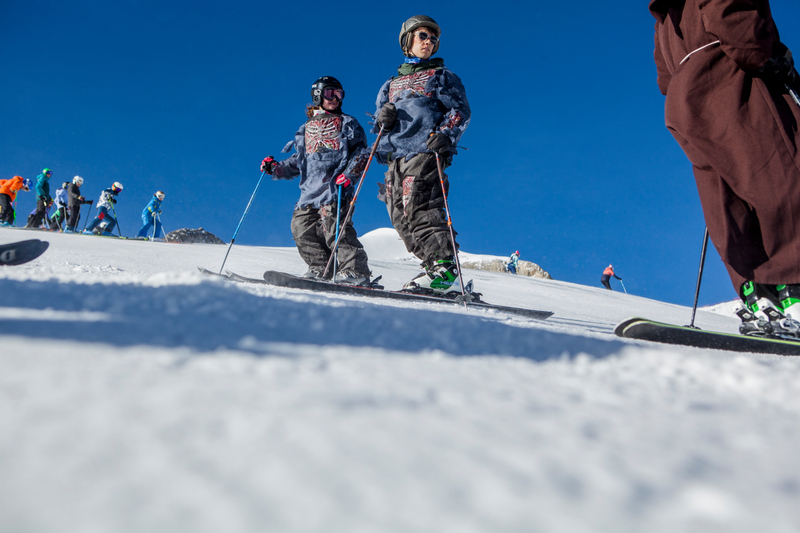 Think again: we bet we can make you jump! 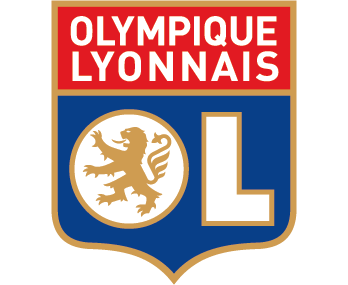 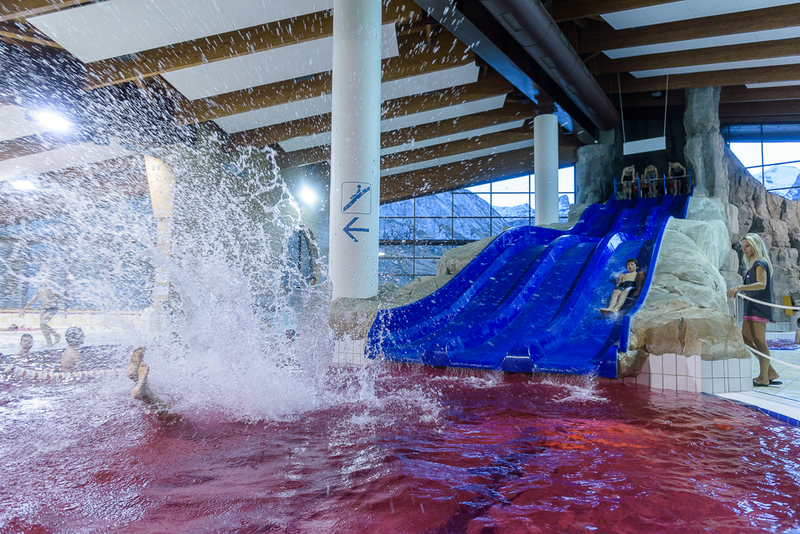 From 5pm: the water of the Lagon swimming-pool will turn blood red! 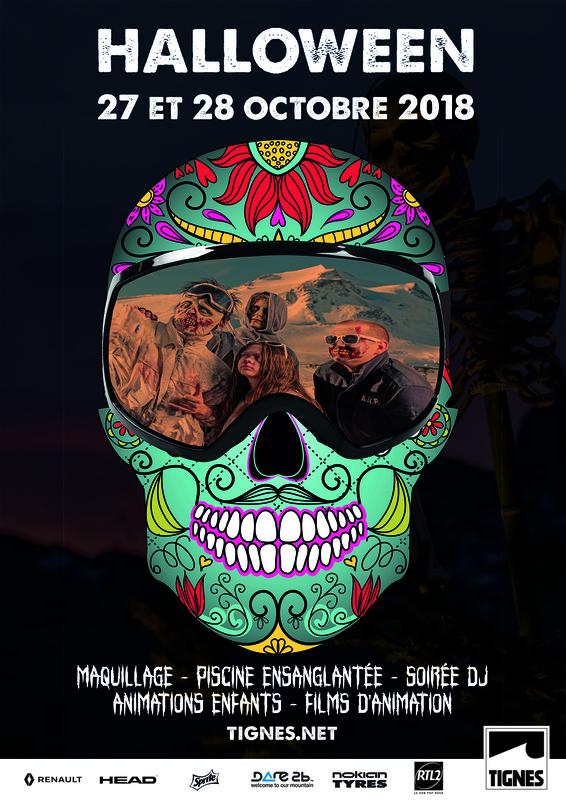 From 9pm: "El dia de los muertos" DJ party. 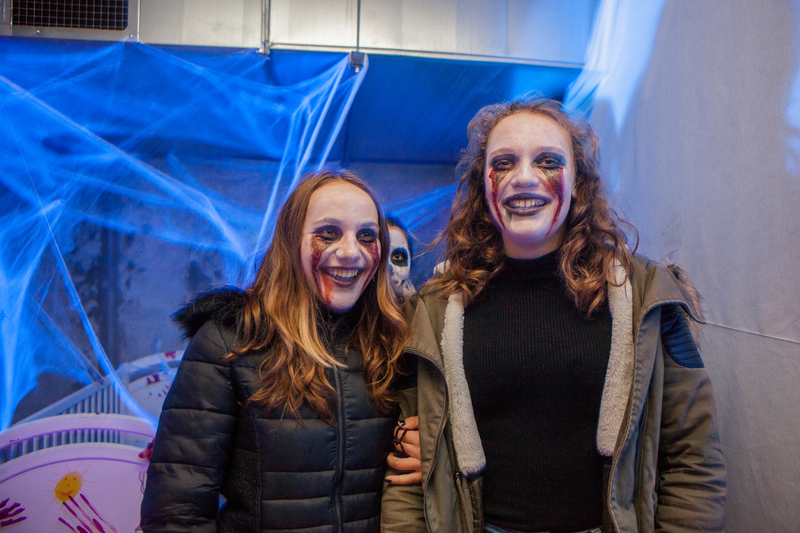 Don't forget your costume, make-up artists will be there until 10pm to paint your face! 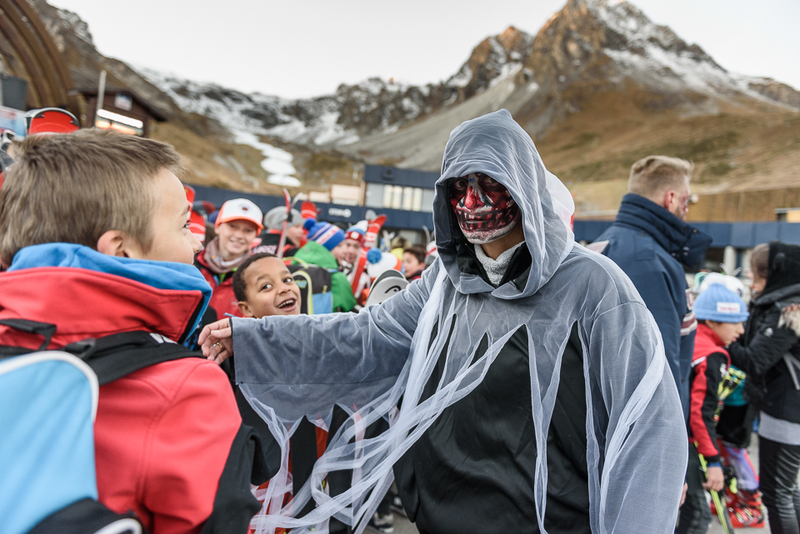 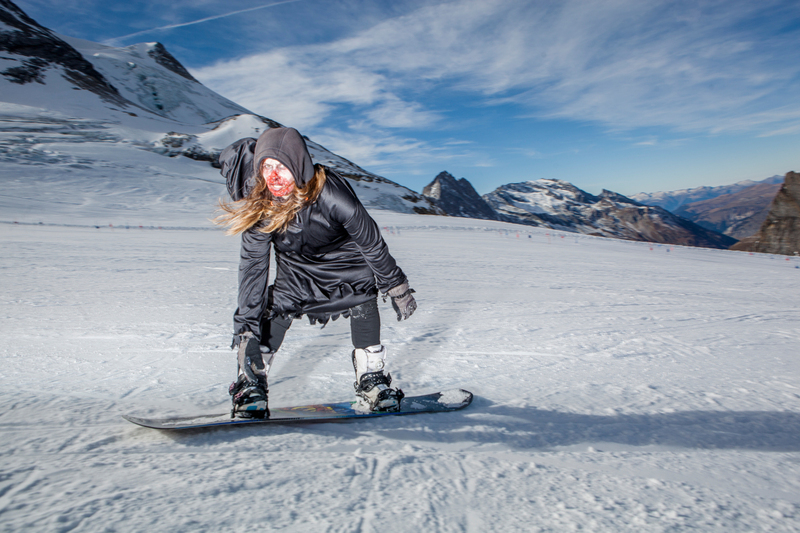 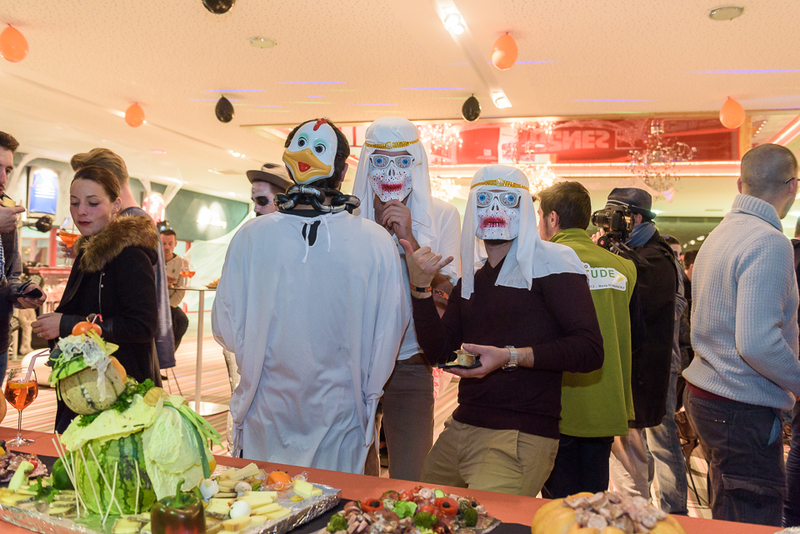 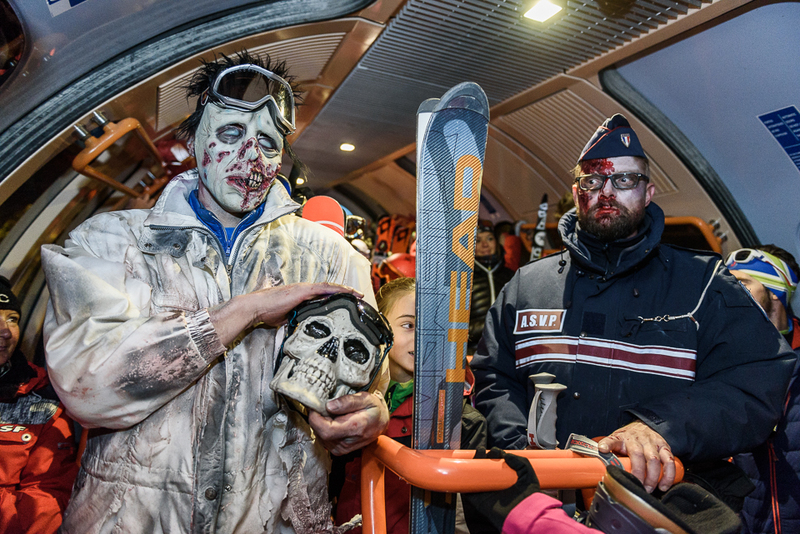 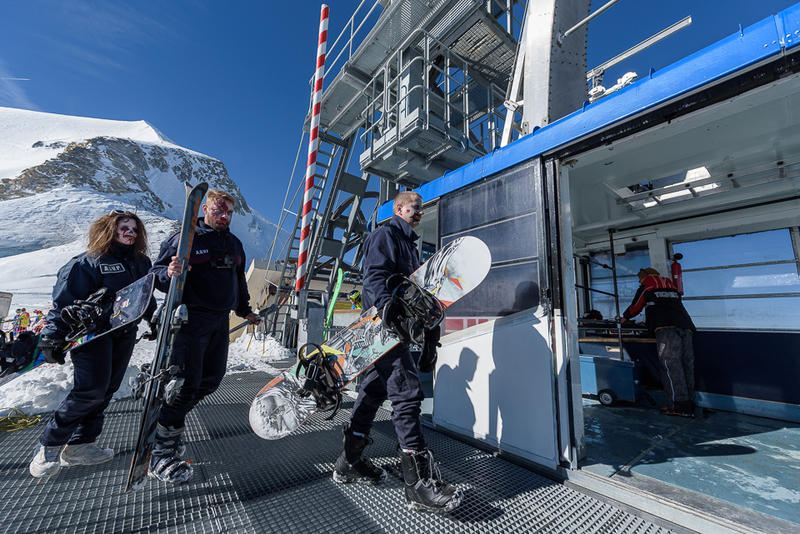 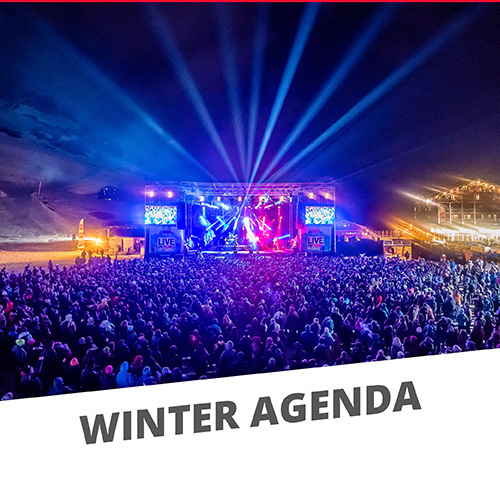 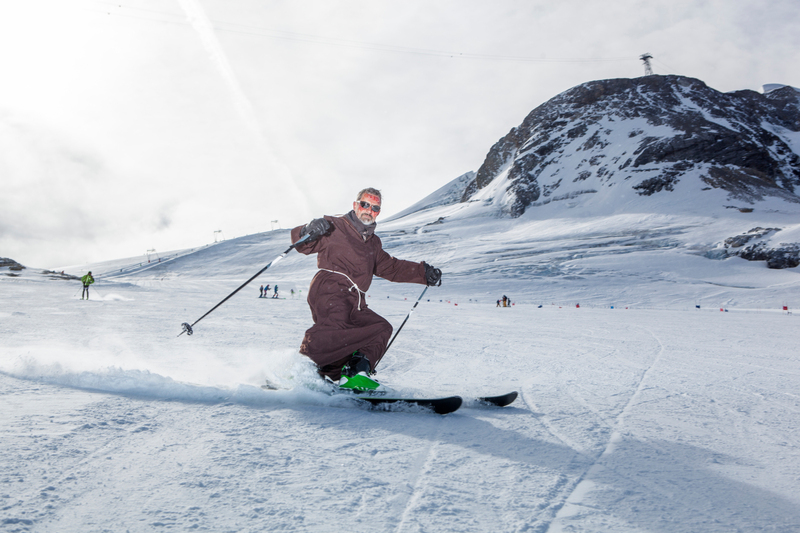 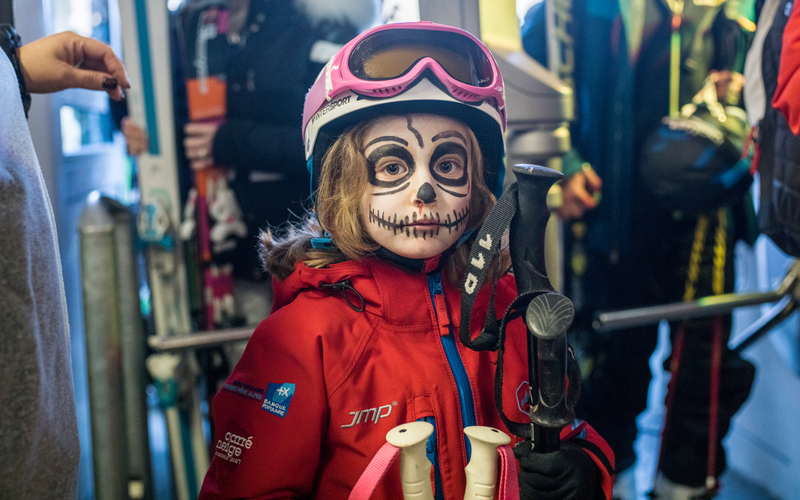 From 7.30am: bring your costume to ski on the Grande Motte glacier! 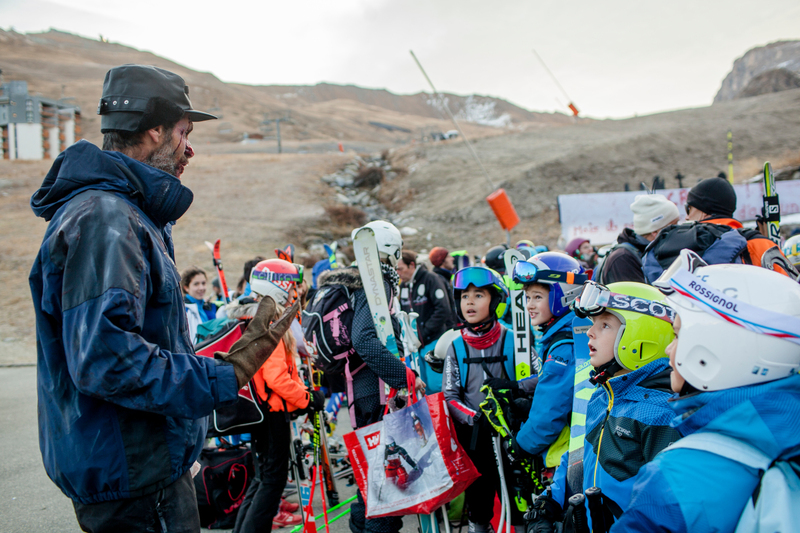 Contact us: we're looking for volunteers!